All Pope Valley homes currently listed for sale in Pope Valley as of 04/19/2019 are shown below. You can change the search criteria at any time by pressing the 'Change Search' button below. If you have any questions or you would like more information about any Pope Valley homes for sale or other Pope Valley real estate, please contact us and one of our knowledgeable Pope Valley REALTORS® would be pleased to assist you. 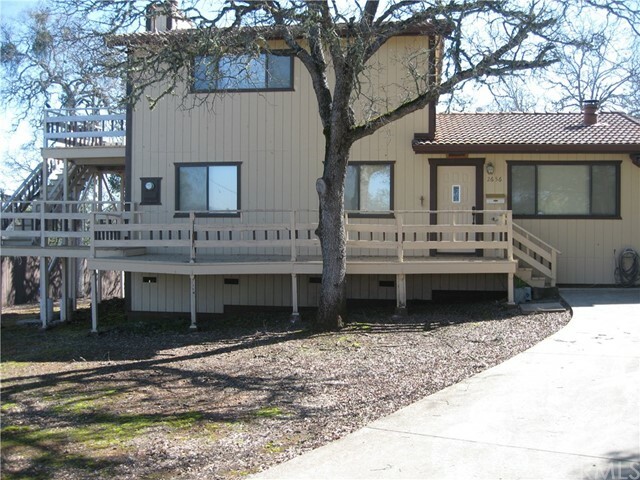 "Nice 1536 Sq Ft home in Berryessa Estates almost 1/3 of an acre., 3 bedroom, 2bath room, Kitchen dining room, living room with wood stove, Family room with wood stove and Bar with sink and Brass Rail for your feet. family room and one bathroom on second floor, Also double size garage. Deck off of second floor, and deck off of dinning room with hot tub. Both Bathrooms, bar and kitchen have tile counters. There is a Homeowners Assoc. that you do not have to belong too. But if you have a boat the HOA is only $150. a year and there are two boat launches. The home is move in ready. Views of Berryessa Lale."